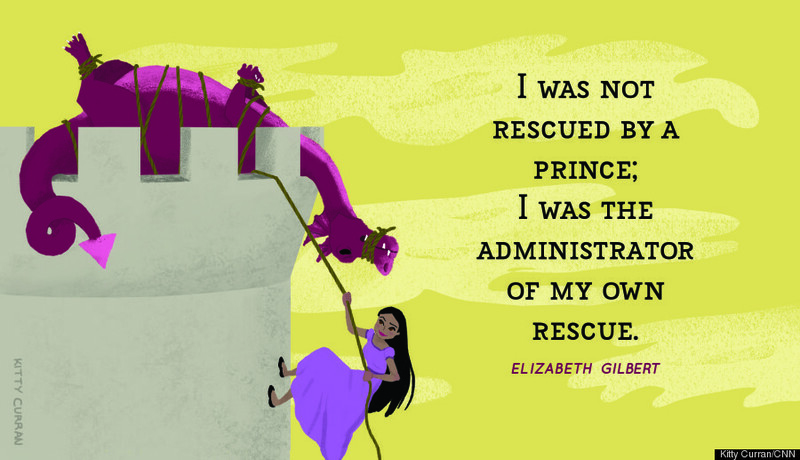 To celebrate International Women's Day this past Sunday, CNN asked their audience to share their favorite quotes from inspirational women and recruited female designers to turn them into art. 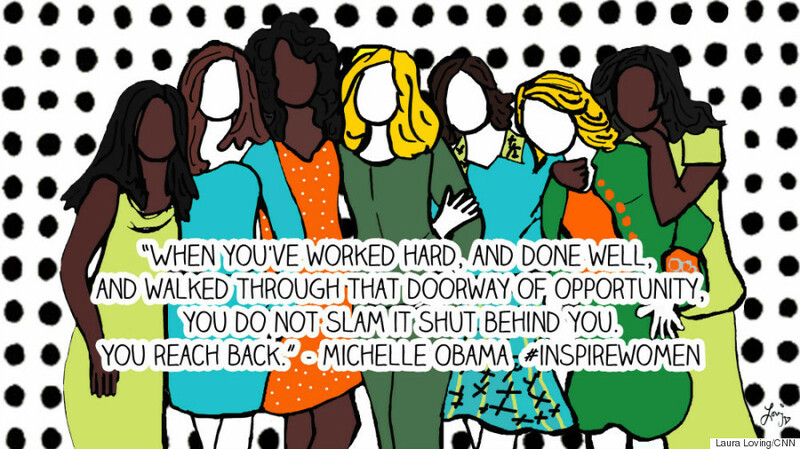 CNN crowd-sourced the quotes using the hashtag #InspireWomen before enlisting the help of female designers who volunteered to illustrate a selection of the quotes. 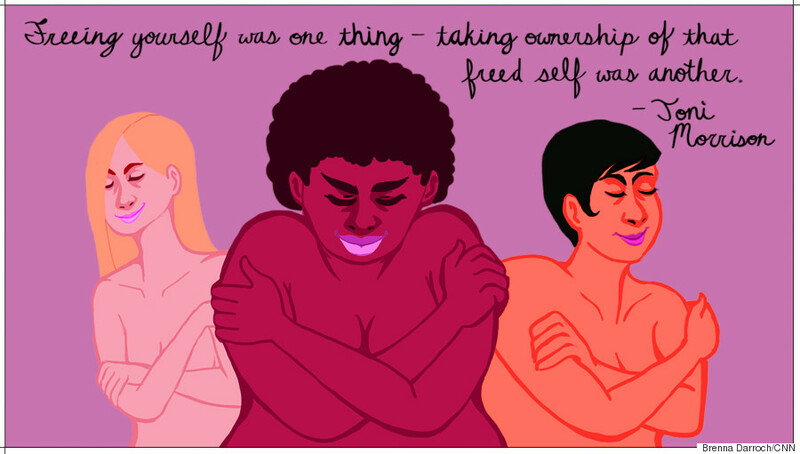 On Sunday, CNN revealed the final product: a gallery of 17 gorgeous illustrations capturing powerful words from women throughout history. All of the quotes were suggested by CNN's audience, CNN journalists and women interviewed by CNN's Leading Women program. 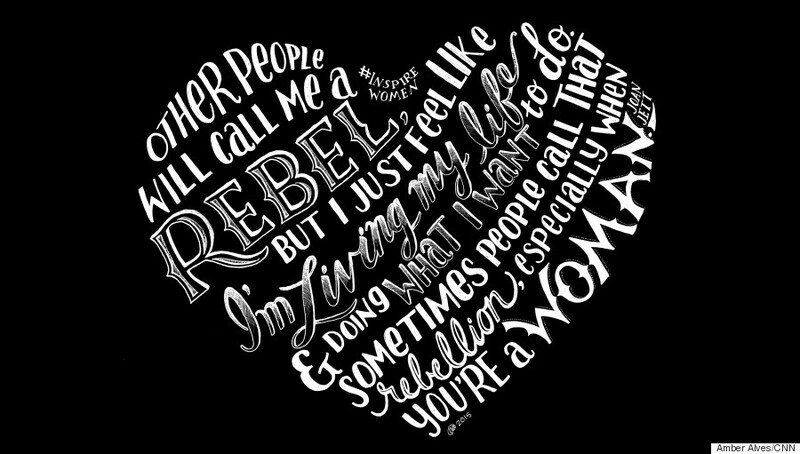 Head over to CNN to see the rest of these badass quotes turned into art. From From the Mixed-Up Files of Mrs. Basil E. Frankweiler. From the essay "The Writer on Her Work." From Teaching to Transgress: Education as the Practice of Freedom. From "How I Met My Husband." 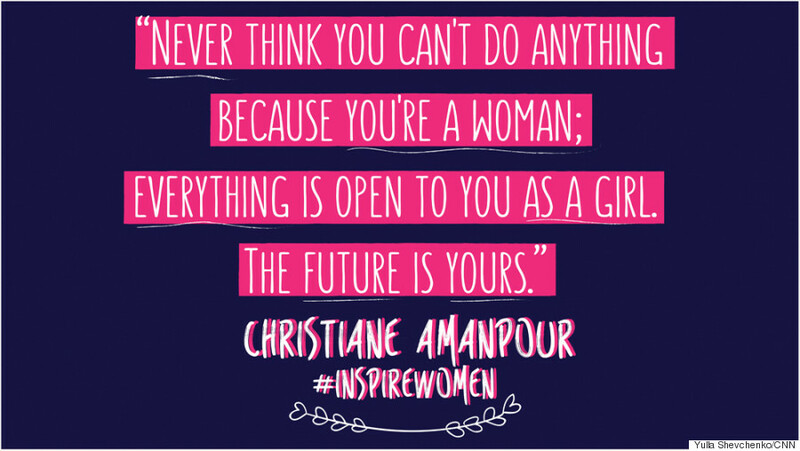 From 2012 commencement address at Wellesley College.